The Plitvice Lakes are truly a sight to behold! One of Croatia’s eight National Parks, the Lakes are in fact the largest tourist attraction in the country. 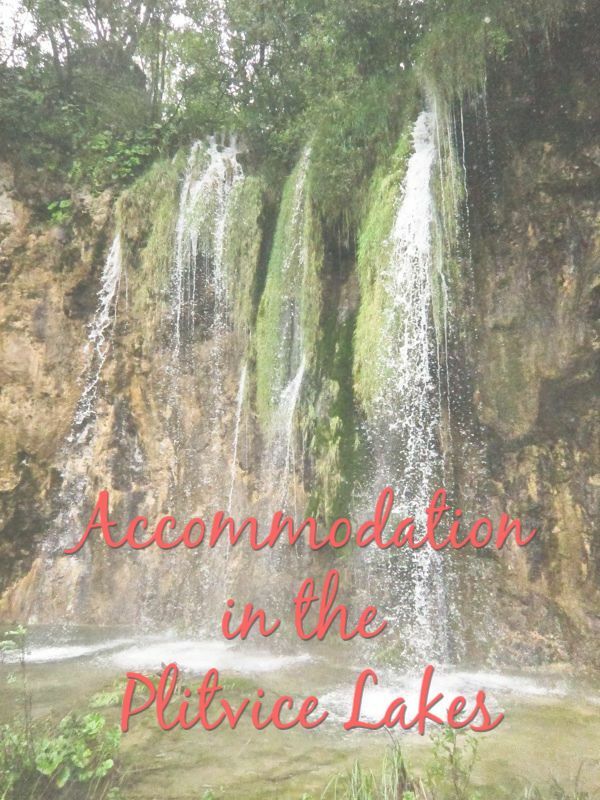 Use the search box/map below to search for accommodation in the Plitvice Lakes. There are only a handful of places to stay very near the park itself although there’s plenty of accommodation in the towns and villages in the larger area. If you’re staying a little away from the park, but have a car, then of course it isn’t a problem reaching the park. Many places are open year-round (as is the park itself – magical in winter!). You can also head to the Korana River in the area for a refreshing dip if you fancy swimming, something that is probably best done in summer! There are also sports facilities in the area, so there’s plenty to keep you and your group occupied. Take a look at the hotels, campsites, farm stays and private accommodation in and around the Plitvice Lakes in the lists below. The Plitvice Holiday Resort has a wide variety of rooms on offer, but most spectacular are their ‘tree houses’. These raised rooms sleeping four people are up in the pine trees – but don’t worry, all have secure steps as access. (No climbing up rickety ladders here!) They are modern in design and feature a small kitchen, a terrace, and heating/air conditioning. If you don’t fancy sleeping so high up, the same resort has ‘lake houses’ which have a small terrace right on the water. There are few hotels right by the Park, so below we have also listed hotels that are located in nearby towns and villages (and the distance they are from the Park). Any hotels not listed with a distance are right by the entrance to the Plitvice Lakes National Park. For something rather different, how about staying on a farm? This type of accommodation can be a bit more ‘rustic’ but you’ll likely have plenty of outdoor space (great if you have kids) and animals on site. You won’t have to muck in, however! We can personally recommend Rene House in Grabovac, 12km away from the Plitvice Lakes. A comfortable and cosy guesthouse with friendly owners!